Small groups meet for a six-week session in October and November and another six-week session in February and March. 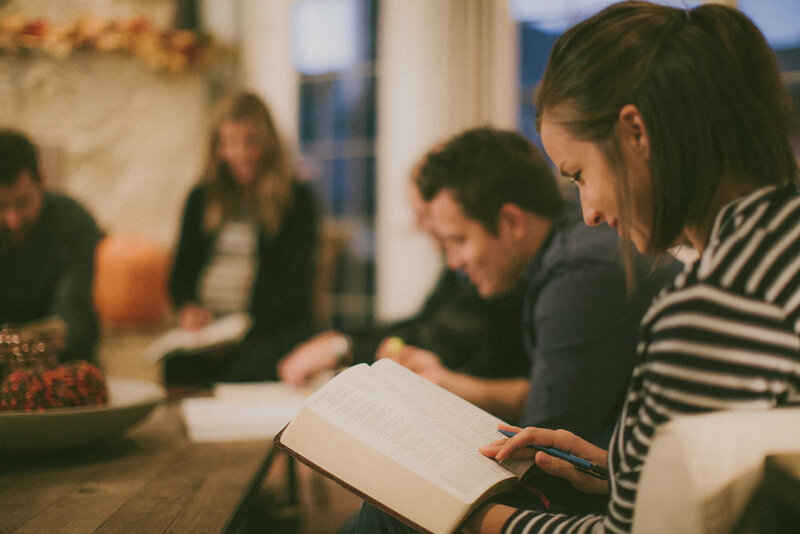 Groups meet in homes, generally use DVD curriculum, and are focused on building stronger relationships with one another as we build strong relationship with God. Adult classes meet at the same time as the children’s and teen classes, September through May. Various classes are offered so everyone has a class where they can fellowship and grow together. Women love to get together and this is a fun, Christmas event for all the women in the family. Low key but with lots of laughter. The more the merrier! Not to be outdone by the women, the men have their night out, too. You never know what’s going to show up but it’s always a good time with plenty of great food and plenty to talk over and laugh about, too.